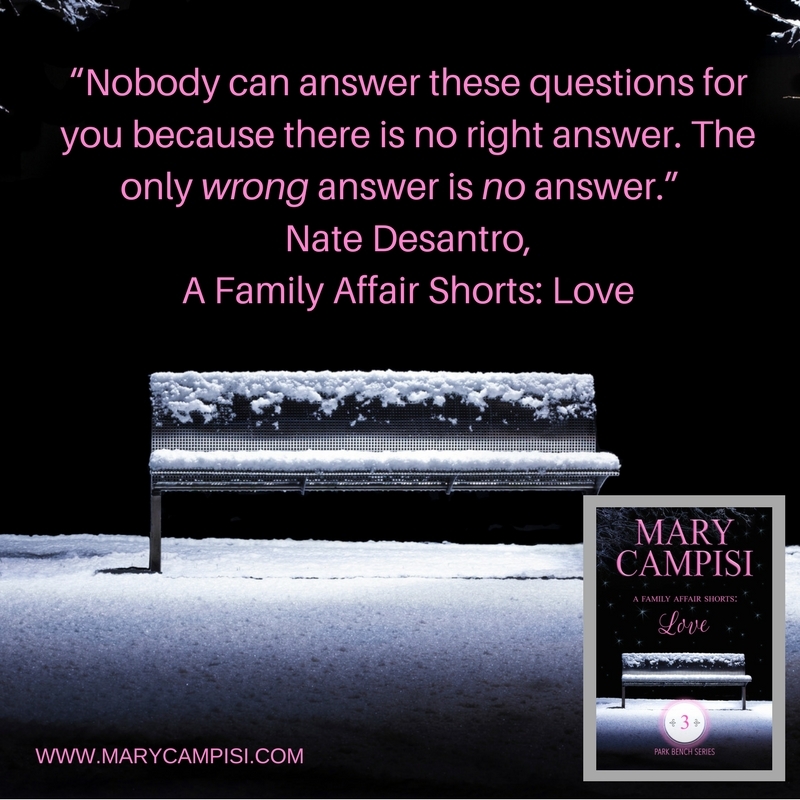 The story before the story… What happened before A Family Affair began? I answer this question in my new Park Bench series. A Family Affair: Love lets the reader see Charles’s confusion and indecision as he breaks off his relationship with Miriam. Nate Desantro is an angry young man who battles Charles Blacksworth but is ultimately given hope in mankind’s goodness with the birth of Lily.